Povlja is one of the smallest villages on Brač, located by the sea in a deep sheltered bay. 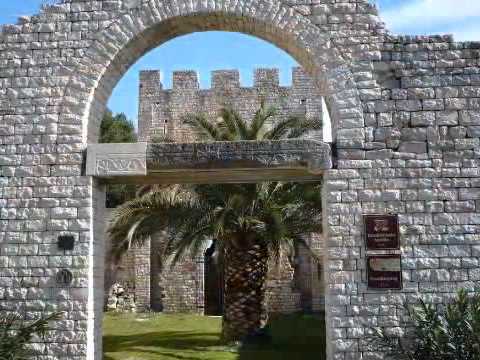 There are not only beautiful beaches but also some relevant Croatian historical monuments. One of them is the largest early Christian basilica on the island, dating from the 6th century. In Povlja, there is also a very important monument for Croatia, and it is „Povaljski prag“, the oldest preserved monument written in Cyrillic script. Don’t skip this small charming place when on Brač and get yourself a copy of Brač Pass for more amazing and some coupons to help you enjoy it to the maximum!